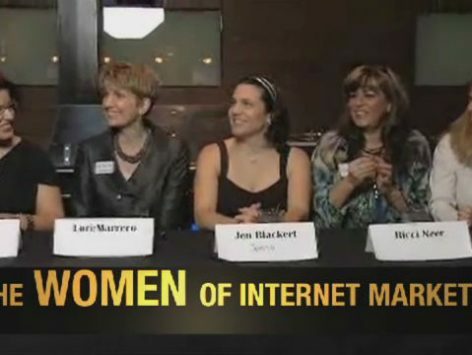 The Women of Internet Marketing -For women only. WARNING: Dudes stay away! marketing experts sharing their best secrets to their success in a male-dominated industry. Jenneth Blackert, Ricci Neer, and Heather Ann Havenwood.